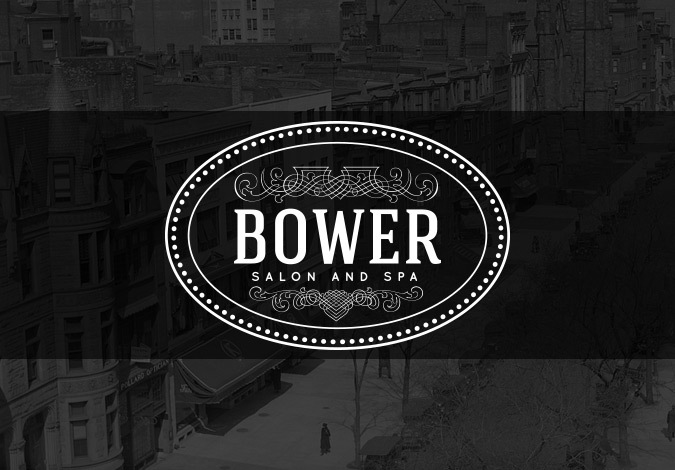 Bower Salon and Spa is an upscale hair salon located in the historic Back Bay district of Boston. 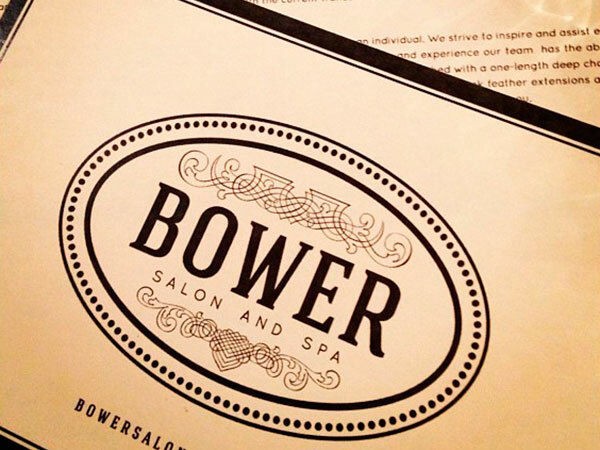 The salon was opened inside a former auction house on Newbury street, and maintained the rich wood finishes. 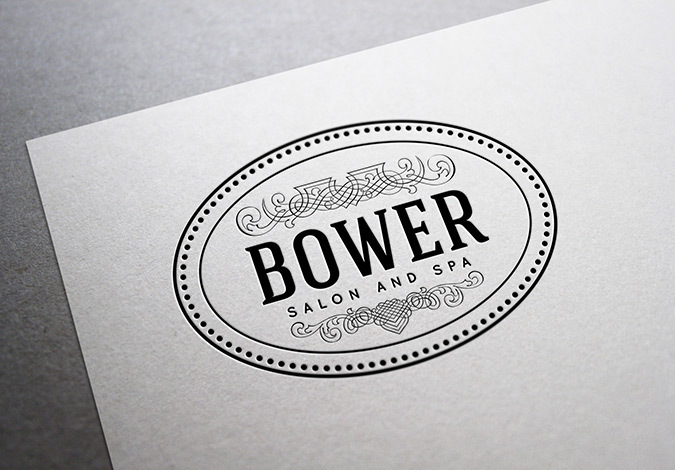 We tried to mimic that atmosphere with a vintage and rich look by using a classic badge style logo. 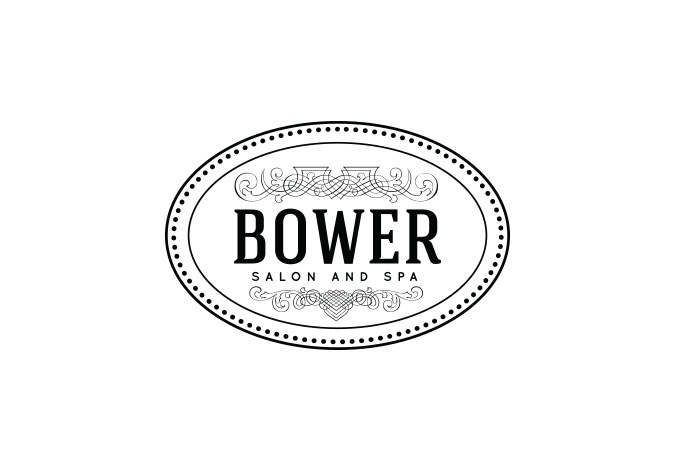 Along with the logo, the client requested various promotional items to attract new clients and build a solid and unique brand among many existing hair salons in the area.